Is your team achieving service excellence? Take this quick self-assessment to find out. Research has shown that one bad service experience can reflect poorly on the entire IT organization. And while you probably work very hard and are committed to providing your clients with excellent service, the problem is, it’s often based on what you, not your clients, think is important. This disconnect can damage the organization’s reputation and lead to inconsistent service, a poor reputation and frustrated clients. 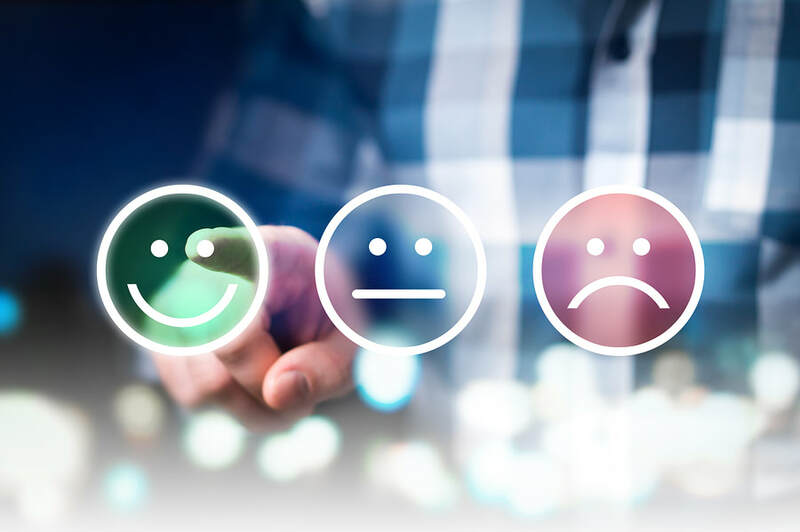 Add in resource constraints, increasing expectations and clients who are experienced technical consumers to the equation, and the impact can be far-reaching. To create a culture of service excellence, each person in the IT organization needs to be armed with the knowledge and tools to provide excellent service. Achieving IT Service Excellence is a proven workshop that will help everyone from the CIO to the individual contributor deliver consistent service and manage each client’s expectations every time. It will also demonstrate how to modify expectations (both of IT and the client base) as needed. This highly interactive, two-day workshop will help you and your organization build a common definition of service and learn how to recognize what’s important from your clients’ perspectives. It also provides the building blocks for a successful IT service strategy to ensure you are positioned to deliver the right things to the right clients at the right time — rather than all things to all clients. You and your team will come away from this workshop with a fresh approach and new ideas for tackling even the most difficult service challenges. ​Is your IT team achieving service excellence? Take this quick self-assessment to find out.